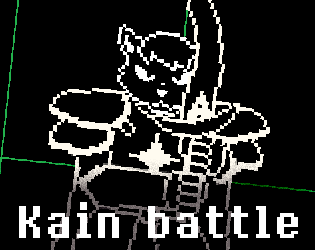 An Undertale Battle commission for Sirkain. Please leave any bug report in the comments section, I'll try to check it out whenever I can. I'm not sure if those are syringes or sword...probably swords but when he talks after they keep attacking you, but you can't see the heart and your health is going down then you die. I'm not sure if it is a glitch or a bug.